lyengar yoga is a practice that helps with the restorative process for those that need to create and maintain bodily health and vitality, mental clarity, emotional serenity, and spiritual well-being. An aspect of lyengar yoga focuses on physical activity for breast cancer patients and survivors. The Iyengar Yoga Association of Greater New York hosts a weekly free-of-charge class specifically tailored to the physical, psychological and emotional needs of breast cancer survivors, including those undergoing treatment. 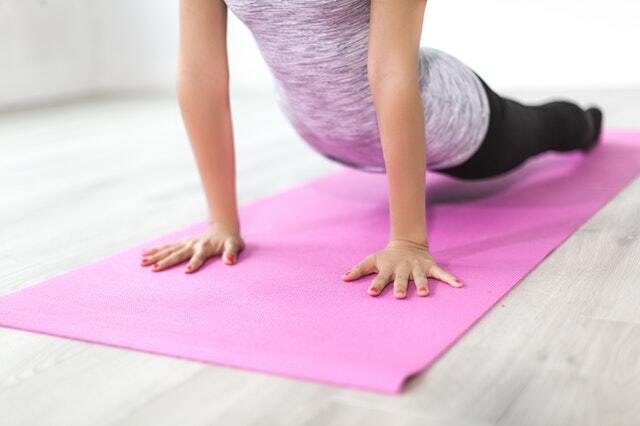 The Breast Health class takes place on Mondays from 12:00-1:30pm at the Iyengar Yoga Institute of New York, located at 150 West 22nd Street, 2nd Floor, NYC 10011. More information can be found at iyengarnyc.org or by calling 212-691-9642.